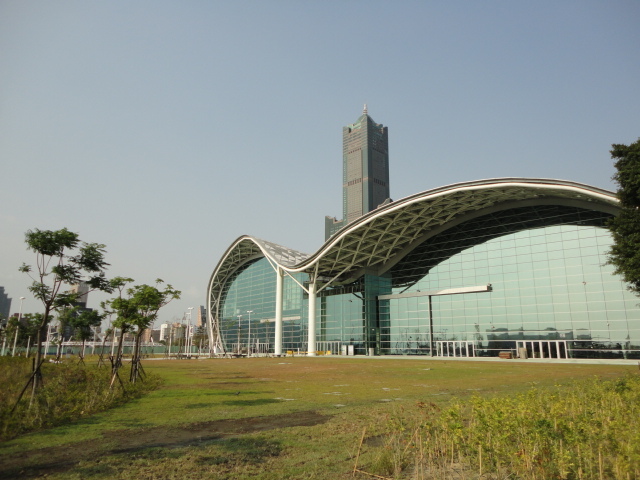 I just take a walk to see the exhibition center that is the place for Taiwan International Boat Show on May. 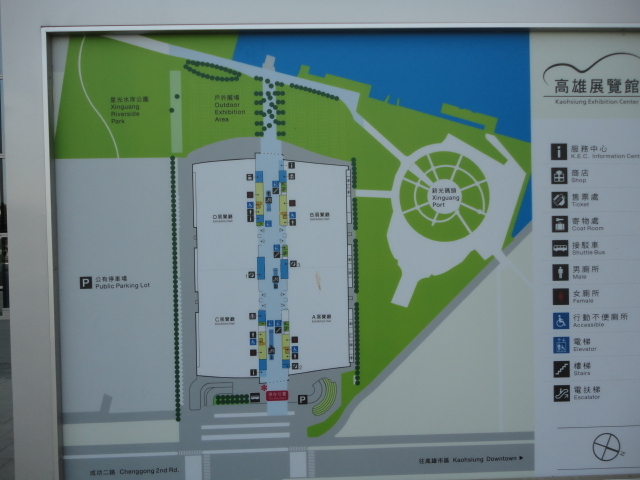 While approaching to the place, I had been thinking about my company’s booth @ the boat show. WHAT, WHO, WHY and HOW, are the keywords what we have to prepare. It’s very end of fiscal year and I’m happy to have many things to do!! 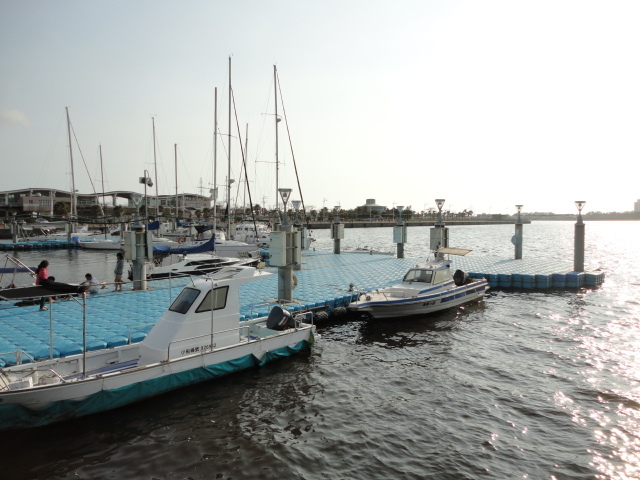 My friend take me another marina in Taiwan. 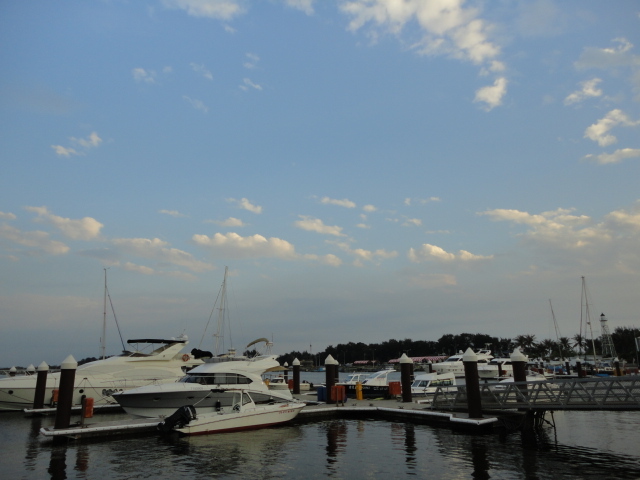 Each marina has character around the neighborhood. I have been feeling the potential boat market here. Lets think HOW we can approach to customers with my partner. 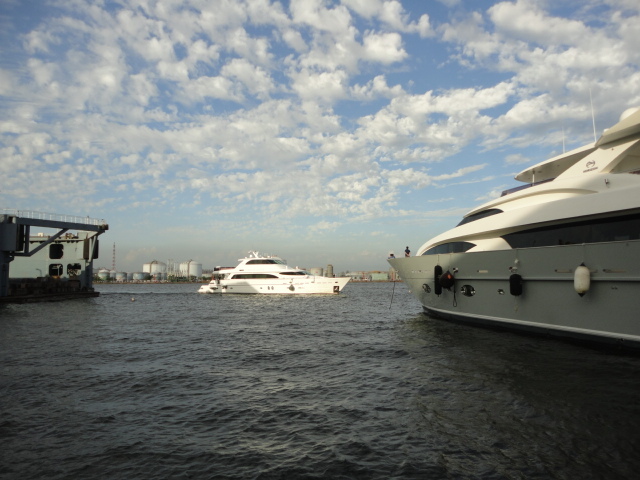 Yacht Maintenance & Refit, Yard in!! 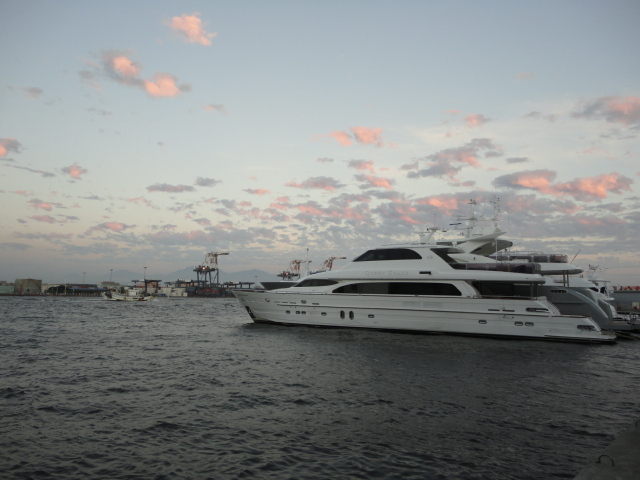 It was so great to see the beautiful boat from the pier. Great work for Captain and crew for long cruise. 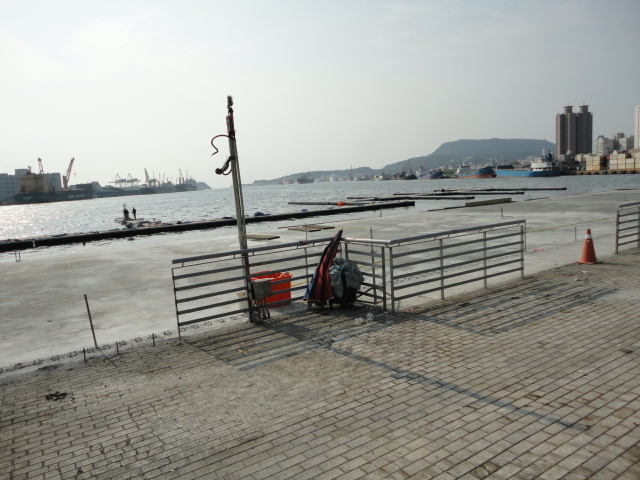 We have prepare for custom, coast guard, imigration and related things. There are several things that needs to be done, so lets organize the menu with engineers and things get moving!! She is gonaa be more elegant look later. 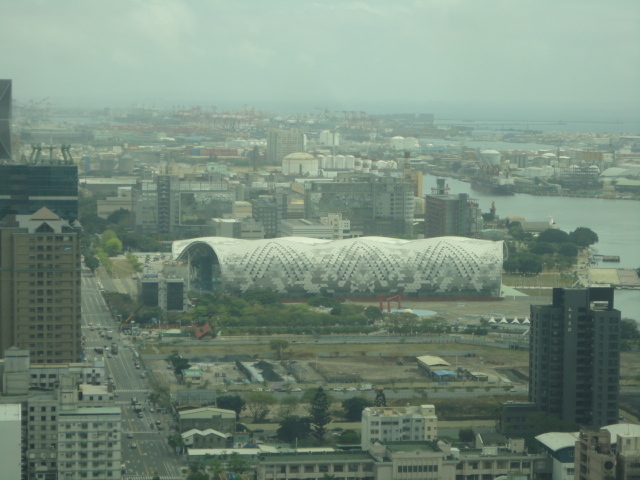 I’m in Taiwan currently for several things to do. 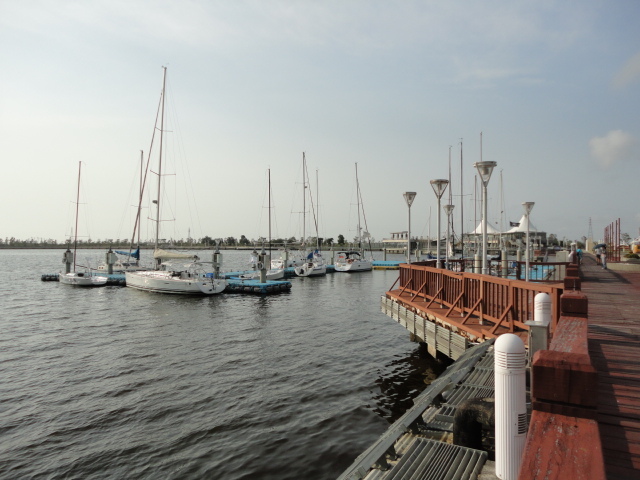 After the meeting with client, I have to see the current marina and need to think what we can do. More importantly what we imagine thru this view with what kind of activity. 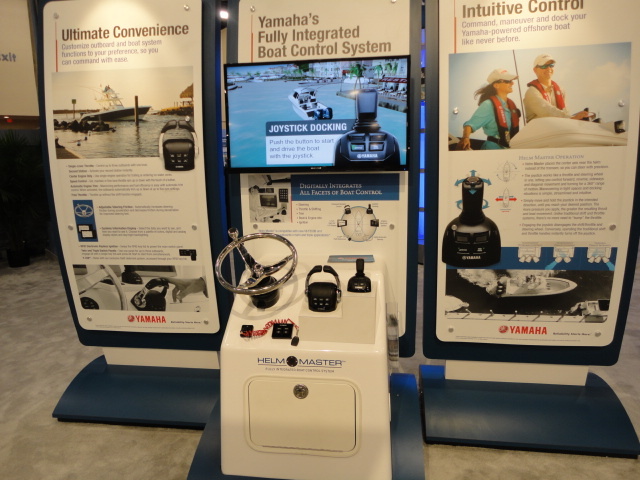 I’m so curious about this joystick system. I understand the principle of operation, but want to feel it. 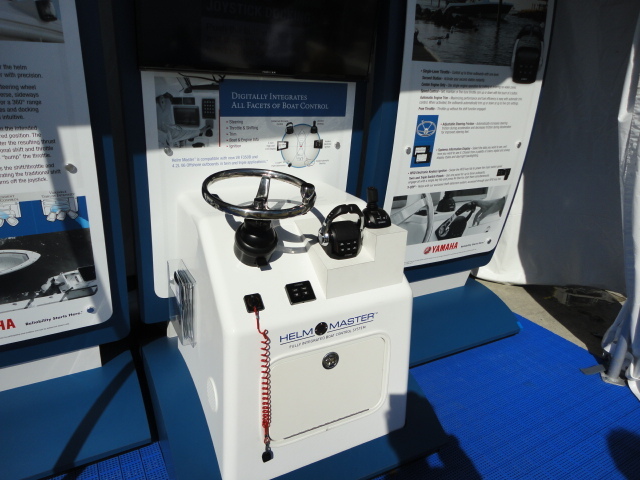 There are many outboard engines boat in the marina and this system will help for the owners.